IB Biology: Structure of the digestive system. 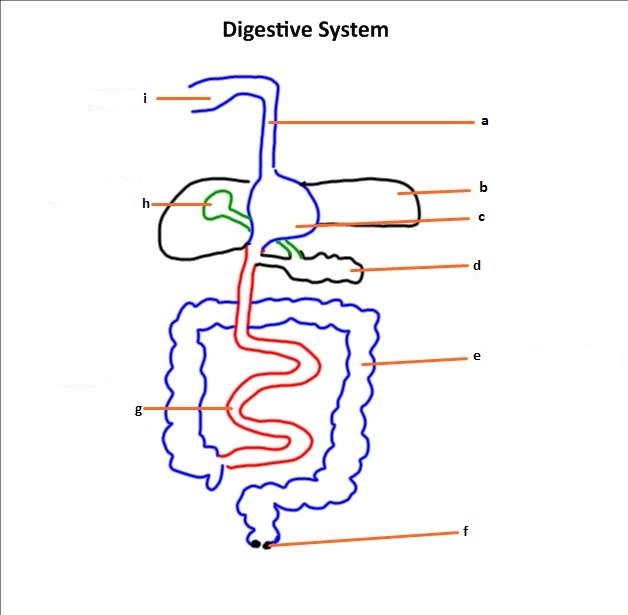 With a short screencast students learn a simple method of drawing a diagram of the digestive system. Annotations are added and students can practice their knowledge using some printable flashcards or a range of online study methods.What are the names of the organs in the digestive system?In which order does food pass through each of the organs?What is the function of each organ in digestion?